Research guide for the geosciences. Need help? Not sure where to start? 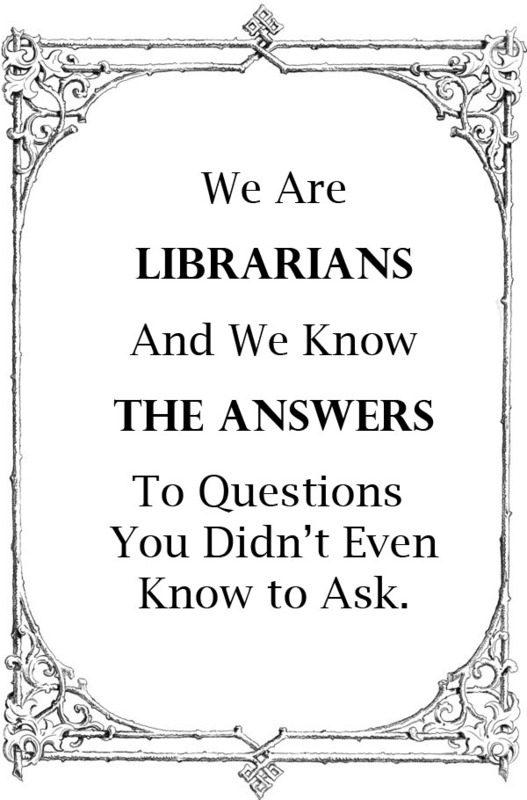 Get in touch with a librarian. Resource/s you need unavailable at TTU Libraries? Request through Document Delivery/ILLiad. If TTU Libraries does not own the item you need, request it through DocDel/ILL. I am the librarian for the Department of Geosciences at Texas Tech University. I perform consultations and collaborate with faculty and students affiliated with the department. 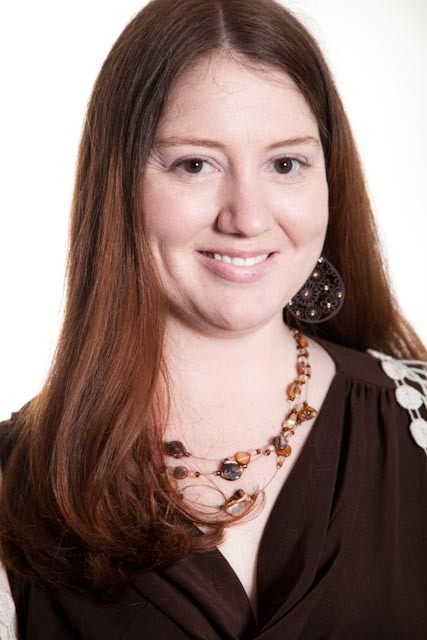 I teach classes and workshops and provide one-on-one research consultations in-person, via email and chat IM. I also purchase new books, ebooks, multimedia, and provide other online research sources for the department in addition to conducting my own research in university libraries. have questions about the library. are a distance student and need help navigating web resources. have an assignment requiring peer-reviewed journal articles or library materials. need an interlibrary loan/ ILLiad account. need to write with a writing style or find style manual websites. need to cite and track articles for future use. want to improve searches and understand what/why you are searching in a database. find a citation of an article but don't know how to find it. I look forward to helping you with your research! Library collections are available in print and electronic formats. Physical collections relevant to Geosciences can be found in the University Library. You can search for both print and electronic journals, conferences, books and other media using the federated search from the Libraries' main web page. Records provided in this database search will give you a link to read the item, the physical location for of holdings based on building and call number, or will provide you with a streamlined method of requesting them from interlibrary loan. Go to Strive.TTU.edu and login with your eRaider credentials. 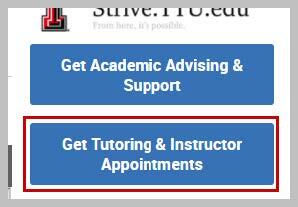 Click on Get Tutoring & Instructor Appointments. 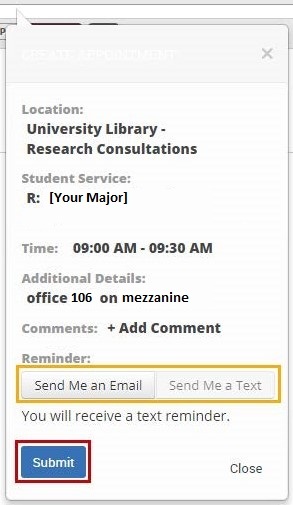 The location will automatically populate: University Library - Research Consultations. Select the best date and time for you. Choose the type of reminder you would like (Email or Text).